NEW GROUNDS have emerged for optimism that the pottery store can be kept for community use. Owner Metroscope is coming under pressure to withdraw its planning application to Hackney council to convert the grade II-listed building to a house with a garden. When the application was made, council officers initially supported it by claiming that the community-use clause/addendum was unjustified. That view now seems untenable. This was based on a claim that earlier efforts to sell the property had failed but, said the society, “even had the criteria been fully met, it is a dangerous logical fallacy that the failure to sell the property demonstrates ‘no demand for a community use’”. 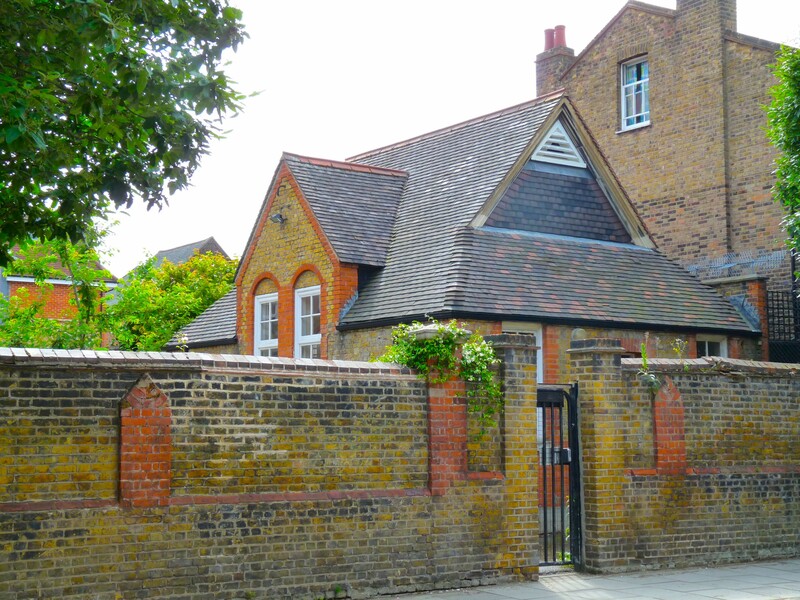 The ex-school property sits in Elrington Road E8 3EE behind high walls. Off-street parking is available. The investment company bought it in winter 2014 for £27,500. If conversion were permitted, the building could sell for £800,000 before even a roof slate were replaced. A public meeting this month to demand the continuance of the community clause was, said co-organiser Stephen Cutler, “very positive”. Both Metroscope’s planning consultant and its architect have declined Loving Dalston’s offer to put their case for cancelling community use and Tish Leibovitch of Metroscope could not be contacted. Questions are being asked about the effectiveness of the community clause. The Hackney Society said that the first holder of the clause was obliged to implement it — and failed to do so, which prompts the rhetorical question, why would an investor not seize the chance for a quick profit if there is no system to police the social condition? * The next meeting will be at Wilton Estate Community Hall, Greenwood Road E8 1BD, Tuesday 14 July 2015, at 8pm.